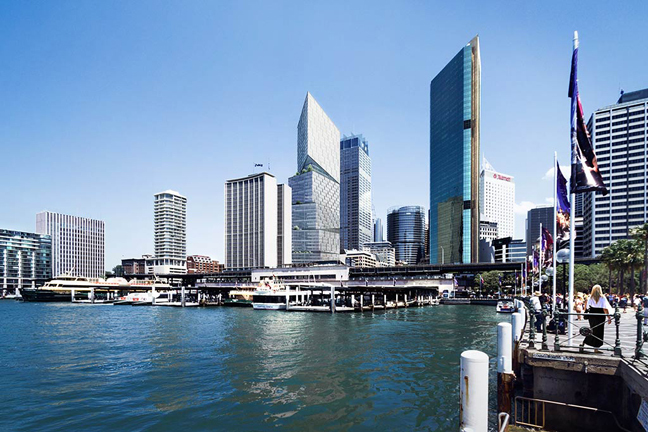 The 50 Bridge Street “Quay Quarter Tower” represents the first major project designed by a Danish architect in Sydney since Jørn Utzon designed the landmark Opera House in 1973. 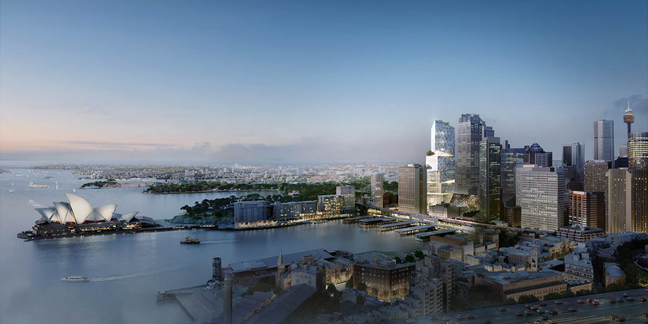 3XN’s innovative design will revitalise AMP Capital’s site, located close to the Opera House, into a vibrant destination for international and local businesses. Rather than face directly into the adjacent building at 33 Alfred Street, the lower levels of the tower are angled west to capture the energy and movement from the surrounding neighbourhood. As the building rises, the northern façade shifts to the east enhancing the views. 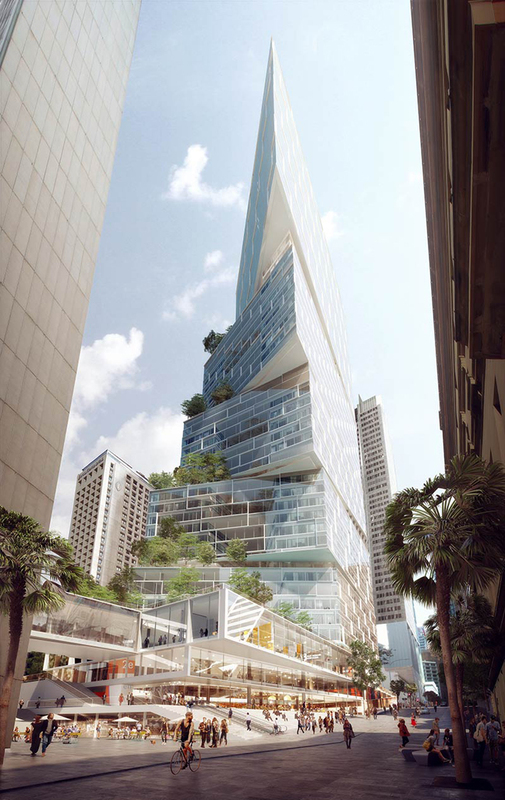 Rotating the tower also creates a collection of exterior terraces that are directly linked to the multi–level interior atria, which will contain shared amenity spaces for tenants in each block. 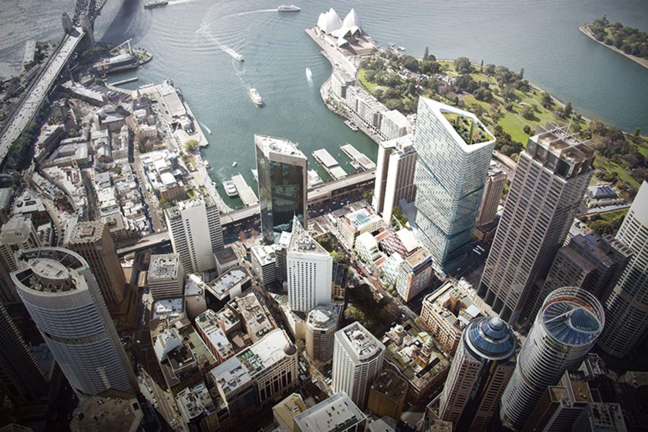 Arup has provided a full multidisciplinary engineering service for the development and will continue to provide all engineering consulting services through to completion.